The cape near Esan is now snow free. 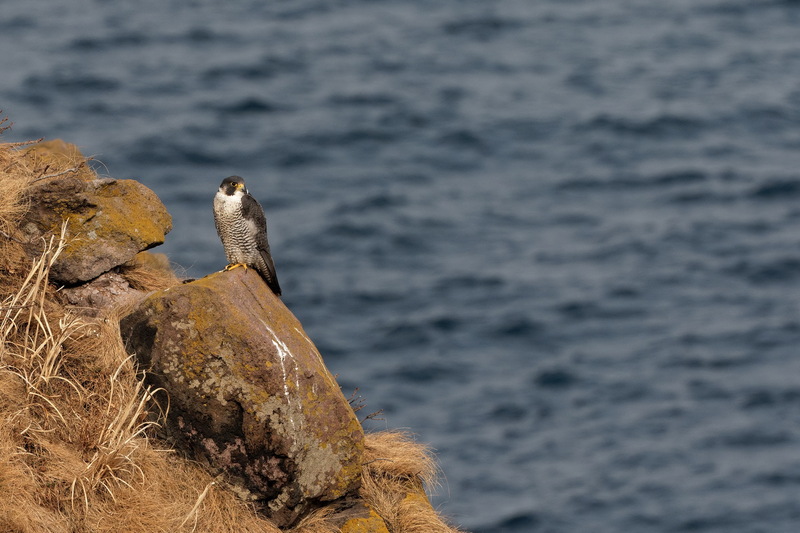 Which meant it was easy to see this Peregrine……………. Preying on the passing migrants ? I wish there were some migrants passing through…………..probably OK with Bulbuls or maybe gulls.